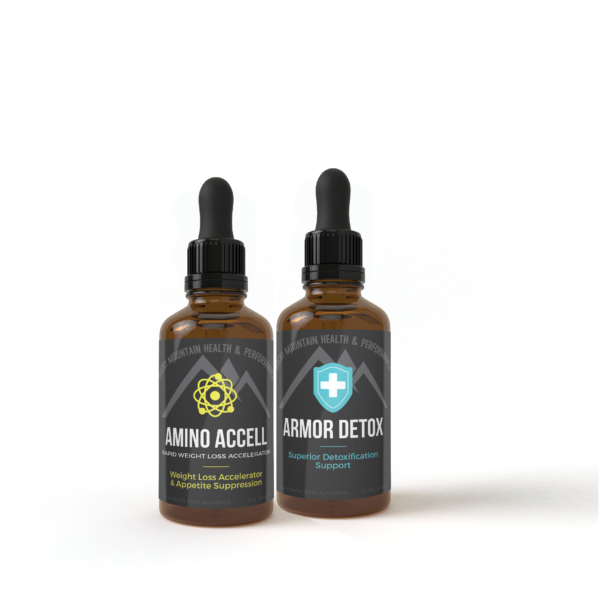 Amino Accell™ and Armor Detox are the optimal power pack for weight loss. These two products were designed to work seamlessly together to give you the best results. Opening up abnormal fat stores as you detoxify your body. This is for those looking for a more expedited weight loss as compared to our Fit Detox Power Pack. When combined with our professional accompanying diet plan, Amino Accell™ helps to open up abnormal fat stores for metabolism. Amino Accell™ is a superior blend of synergistic amino acid isolates, herbs and nutrients that promote optimal weight loss, appetite suppression and increase in overall energy and sense of well-being. Amino Accell™ is for individuals that have at least 10 pounds of abnormal fat to lose. ONLY to be used in conjunction with a closely monitored 21-day diet plan for 20 pounds of weight loss or a 40-day diet plan for 20 or more pounds of weight loss. Place .75mL of Amino Accell and 1mL of Armor Detox under tongue for 2 minutes then swallow. For best results, take at least 15 minutes away from food or drink. Designed as a complete formulation that stimulates, enhances, and supports the body’s detoxification systems including the liver, kidneys, and lymphatic systems. 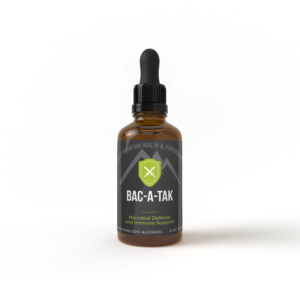 Armor Detox is ideal for use with any detoxification program including those within the Armor Line™.